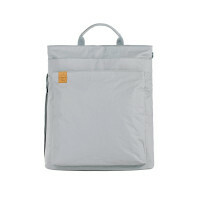 The Green Label Tyve Diaper Backpack Grey captivates with its puristic look and functionality. The diaper bag includes practical accessories. 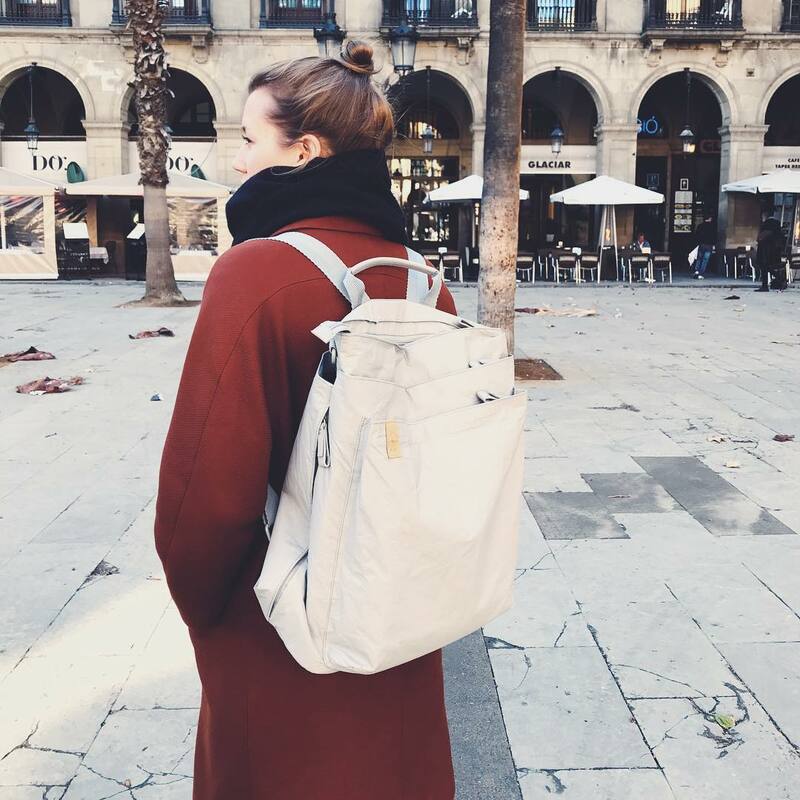 Product information "Green Label Tyve Diaper Backpack, Grey"
The Green Label Tyve Diaper Backpack captivates with its puristic look and functionality. The diaper backpack has a matt surface defined by paper-touch optics. The innovative material combines several convincing properties. The base material Tyvek® used by DuPont™ is particularly light, tear-resistant and durable. This material also supports the bag's sustainability, as the use of Tyvek® conserves resources. It consists of high density polyethylene fibers (HDPE) and is easy to recycle. 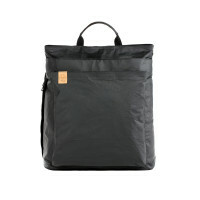 The additional external PU coating gives the backpack water-repellent properties. The diaper backpack has a spacious main compartment and a practical interior layout. The backpack offers further storage compartments on the outside. The additional adjustable shoulder strap allows the backpack to also be worn as a shoulder bag. The diaper backpack also includes practical accessories. Among these are a water-repellent changing mat, an insulated bottle holder and a stroller/baby carriage attachment. The extensive range of accessories can be removed when required. This makes the bag an ideal companion during and after the diaper phase. And Lassig supports the responsible task of parents with functional products that not only fulfill their specific needs in everyday life – but also those of a sustainable lifestyle. Therefore, Lassig only manufactures products that are free from toxins and other harmful substances.We make way for the joy of living, activity and a conscious sustainable use of resources offered to us by nature.